By Jessica Wohl . Published on March 21, 2019. MillerCoors is suing Anheuser Busch InBev, seeking injunctive and other relief for what it calls "a false and misleading advertising campaign targeting Miller Lite and Coors Light." It's the latest step in a brewing marketing feud that began during the Super Bowl. 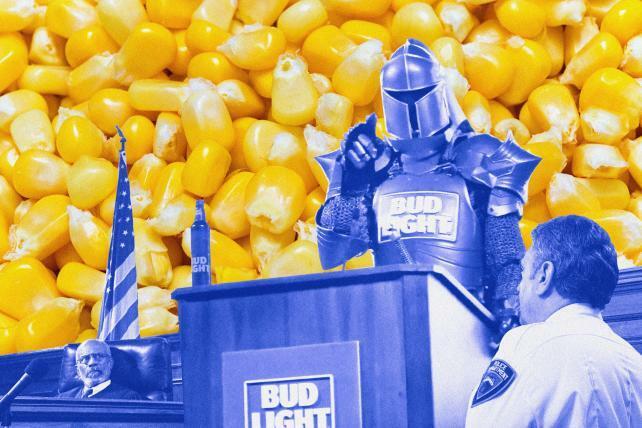 Bud Light, in three spots that aired during the game, attacked MillerCoors' Coors Light and Miller Lite brands by name, noting that those brews use corn syrup. MillerCoors, in its filing Thursday, said the ads are meant to deceive beer drinkers into thinking its beers contain corn syrup and high-fructose corn syrup in order to boost sales of Bud Light. Plus, it says the ads dilute its trademarks, which would be in violation of the Lanham Act. MillerCoors seeks a halt to the "false and misleading" ad claims and "willful trademark dilution," saying that the ads have diluted the goodwill associated with its brands and have damaged the reputation of the brands. Bud Light's parent company, AB InBev, has previously said it only wants more transparency about ingredients in the industry. Since the ads began airing, MillerCoors has repeatedly defended its use of corn syrup to aid fermentation and said corn syrup isn't in the end beers that people drink. In the court document, MillerCoors says AB InBev "purposely fails" to point out that there's no corn syrup in the Coors Light and Miller Light that people drink, that corn syrup and high-fructose corn syrup are different, that Coors Light and Miller Light don't use high-fructose corn syrup, that AB InBev itself uses corn syrup as a fermentation aid in a number of its products, or that high-fructose corn syrup appears in some of AB InBev's other drinks. "AB's purported rationale for this campaign, 'transparency,' is a classic example of corporate double-speak," MillerCoors says in the filing. The 38-page filing includes plenty of background on the Bud Light ads that ran during the Super Bowl, including images from the ads, media coverage, further advertising and social media posts, as well as decades of history on the Coors Light and Miller Lite brands and details on the fermentation process. "Corn syrup is the punchline of the false claims; MillerCoors is the casualty of the misleading campaign," MillerCoors says in the filing. The suit points out consumer reactions on social media. It highlights a tweet sent by the actor Josh Charles after the Super Bowl that includes: "at least my favorite beer doesn't have corn syrup in it ... and by corn syrup I mean poison." Not only did I watch that entire game but I now have Moves Like Jagger in my head while walking my dog who won't poop, but at least my favorite beer doesn't have corn syrup in it. Actually I could use some corn syrup right now, & by corn syrup I mean poison. The suit, MillerCoors LLC v. Anheuser-Busch Companies LLC, was filed Thursday in U.S. district court for the western district of Wisconsin. "The recent Bud Light campaign is truthful and intended to point out a key difference from Miller Lite and Coors Light. Those beers are brewed with corn syrup; Bud Light is not. 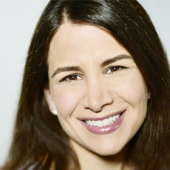 These are facts," said Gemma Hart, VP of communications, Anheuser-Busch. "MillerCoors has admitted to using corn syrup on its website, in social media, in a full page ad thanking Bud Light following the Super Bowl, and even in the lawsuit itself. MillerCoors' lawsuit is baseless and will not deter Bud Light from providing consumers with the transparency they demand. We stand behind the Bud Light transparency campaign and have no plans to change the advertising."